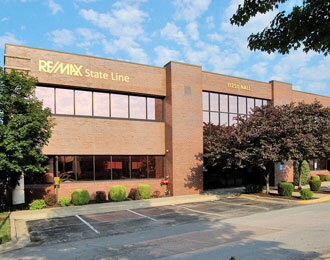 The mission statement of RE/MAX State Line is to be the #1 brokerage for agents and clients alike. Success to RE/MAX State Line is measured in the satisfaction of our licensed associates and in the satisfaction of their clients. We believe in and aim to create an environment of professional, well-educated, and hard-working real estate agents. The staff at RE/MAX State Line perpetuates the notion of ‘above-and-beyond’ service and we expect the same of our representatives.